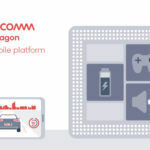 Qualcomm, the world’s most popular smartphone chipset maker, has quietly added support for 192MP images to six of its mid-range and high-end chipsets from 2018 and 2019: Snapdragon 855, Snapdragon 845, Snapdragon 710, Snapdragon 675, Snapdragon 670, and the Snapdragon 660. 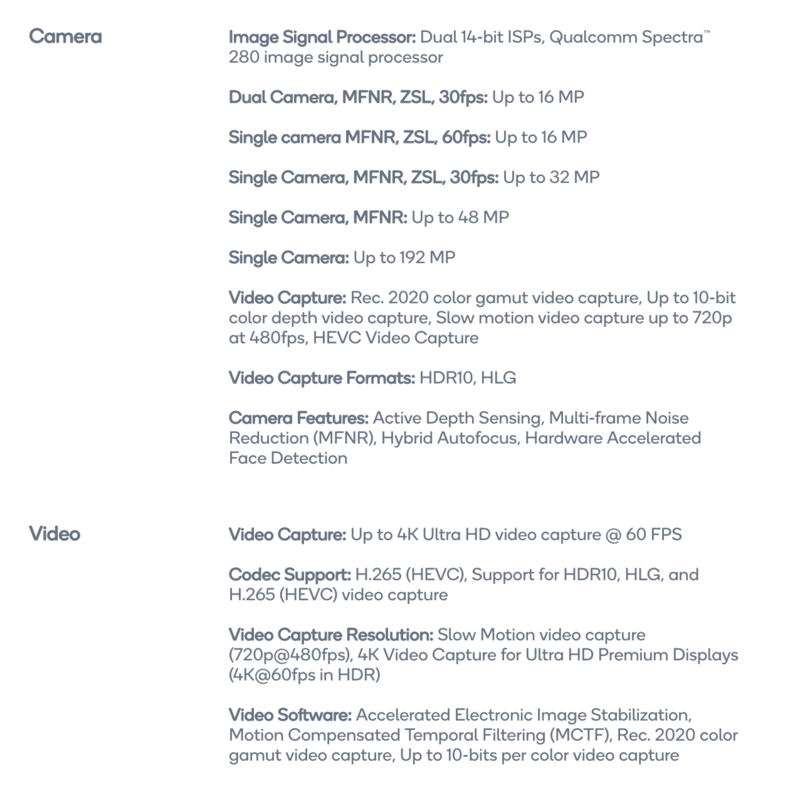 The company has updated the specifications sheet of its processors on the official website, listing support for 192MP images. Does this mean that phones using these chipsets will be able to support 192MP cameras in the future? We are not sure right now as the company hasn’t offered any statement to clarify this feature. The folks over at XDA Developers have managed to take screenshots of older and newer versions of webpages for the listed chipsets. 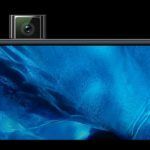 Earlier, the company used to list the support for maximum resolution of image sensors that could be paired with its chipsets. 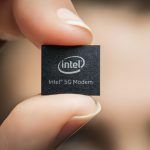 Now, the company has added more information about its image signal processor’s (ISP) features, including maximum still image resolution, video resolution, frame rate, and codec support. 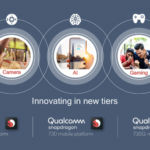 Qualcomm’s updated webpages dedicated to the Snapdragon 855, Snapdragon 845, Snapdragon 710, Snapdragon 675, Snapdragon 670, and the Snapdragon 660 now list the maximum image capture support in a single-camera setup at 192MP. However, when 192MP images are to be captured, these chipsets won’t be able to provide features such as multi-frame noise reduction (MFNR) and zero shutter lag (ZSL). MFNR is a technique in which a camera captures multiple frames at once and then merges information from all the frames to reduce noise. ZSL is a technique in which all the frames are kept in the buffer and an image from the buffer is chosen once the shutter button is clicked, reducing lag. While there are no 192MP camera image sensors for smartphones in the market right now, there is a possibility of either such a sensor entering the market or smartphone makers introducing a special mode which lets mobile devices capture 192MP images using some sort of AI and multi-frame stacking systems. 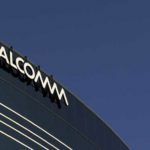 Qualcomm has also listed clearer capabilities of its chipsets when multiple cameras are used at once. 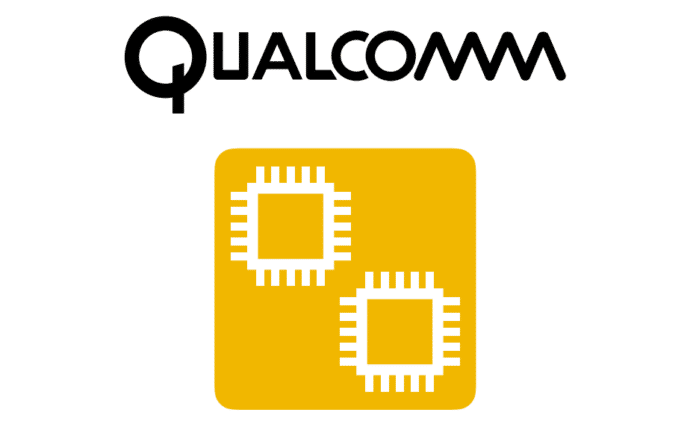 For example, the updated spec page for the Snapdragon 855 now clearly states that the chipset’s Spectra 380 CV-ISP supports images with 22MP resolution, complete with MFNR and ZSL at 30 frames per second, in dual-camera mode. In the single-camera mode, the Snapdragon 855’s ISP supports 48MP with MFNR and ZSL at 30fps. When phones like the Redmi Note 7 Pro and the Vivo V15 Pro were released with 48MP camera sensors, it was being speculated that they don’t really support 48MP images due to the lack of native support for 48MP camera sensors in Qualcomm’s chipsets. 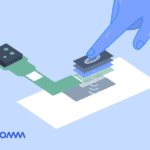 Now, with Qualcomm updating the specifications of some of its higher mid-range and high-end mobile platform chipsets, brands like OPPO, Vivo, and Xiaomi can advertise that their phones really support 48MP sensors. 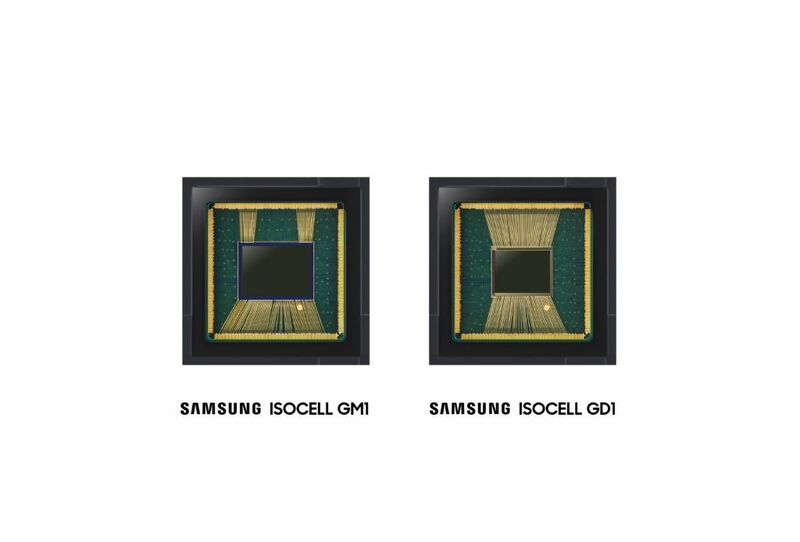 Also, image sensors such as the Sony IMX586 and Samsung ISOCELL GD1 are officially supported by Qualcomm’s processing chipsets. We can even see smartphones in the future which support capturing still images with resolution as high as 192MP.